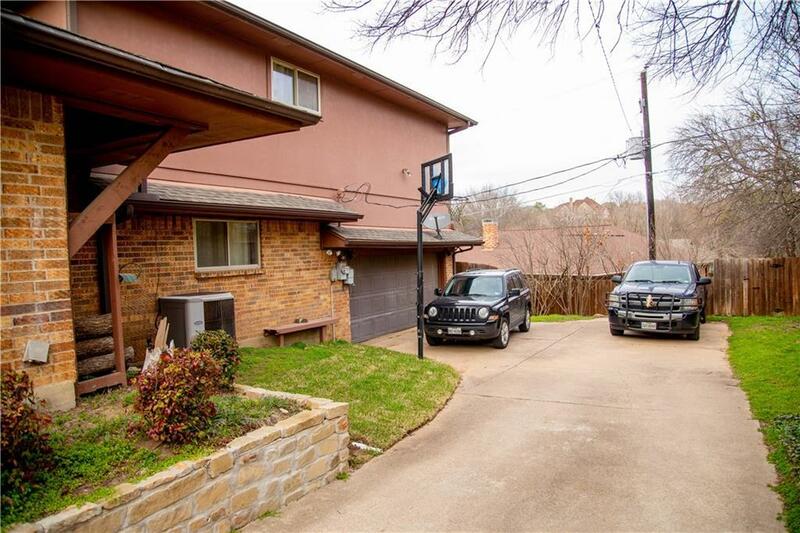 Nestled among large trees this well kept split bedroom home is perfect for spacious living. 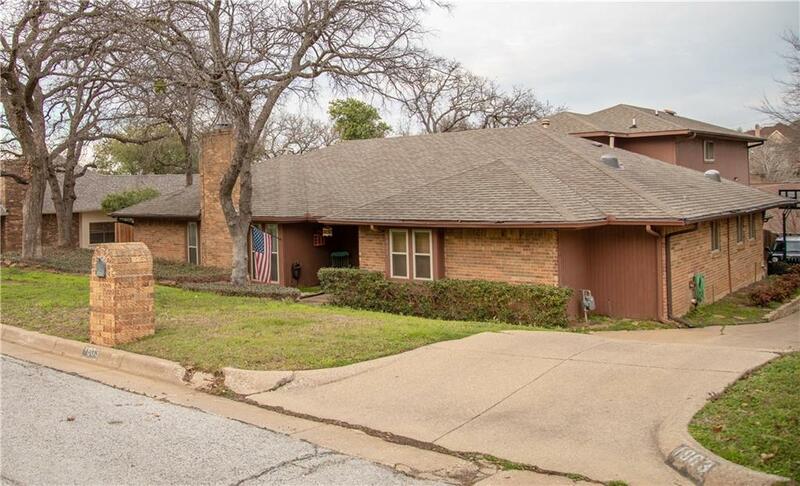 Many updated features make this a great value in an excellent neighborhood. The privacy offered from the tucked in the hill location can be appreciated without drainage concerns (two french drains were installed to remedy). 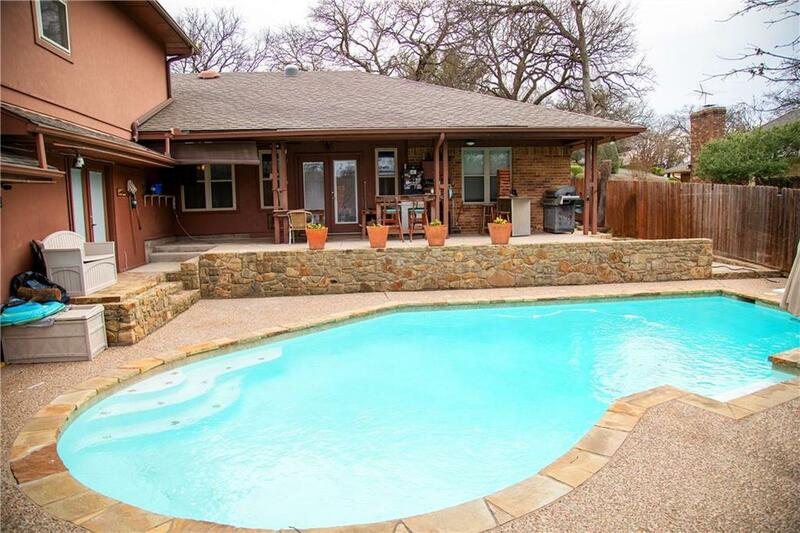 The covered patio and split level backyard make the pool an entertaining oasis. This is a must see! 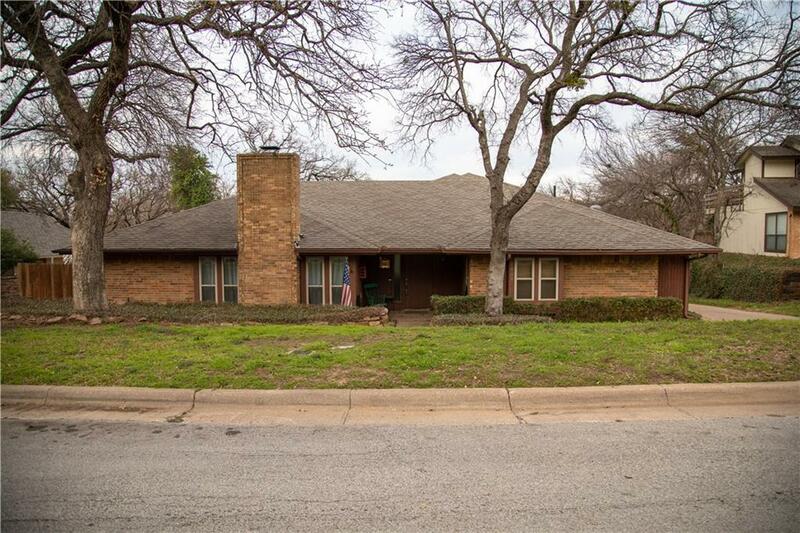 Offered by Lorene Sandifer of Just Properties Dfw.